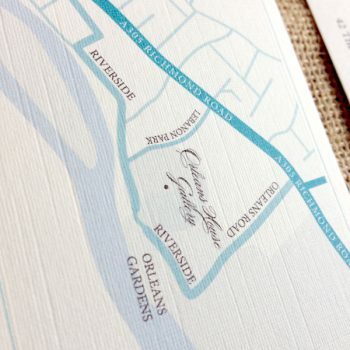 Bespoke maps for your venues. 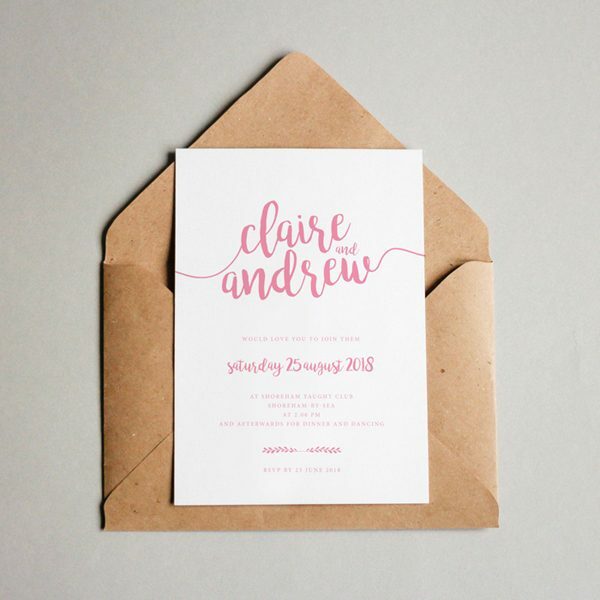 Add the roads, landmarks and accommodation to help guide your guests, all in your chosen fonts, colours and styles. 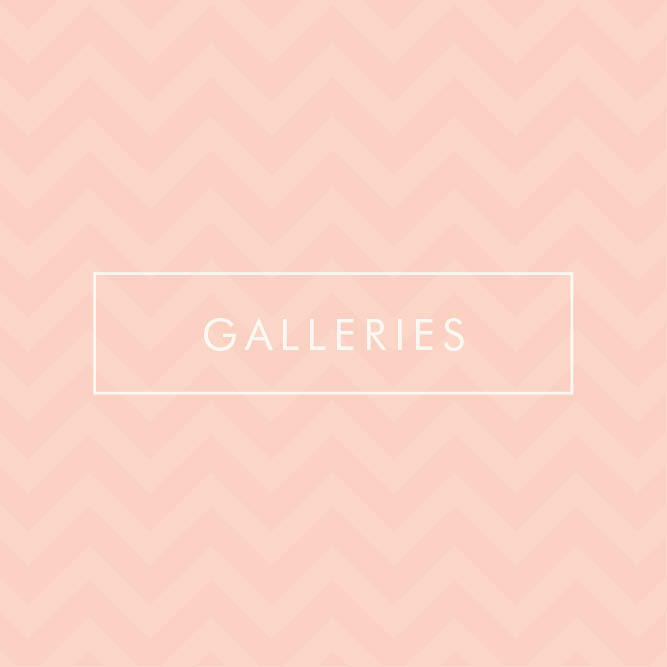 If there is something you have seen that inspires you or you want something specifically designed for your wedding. 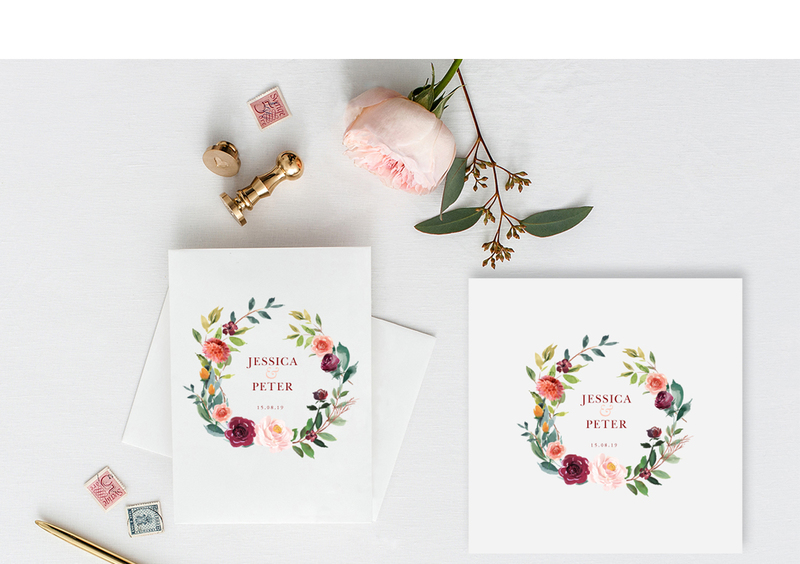 You could have a set of stationery that is entirely yours! 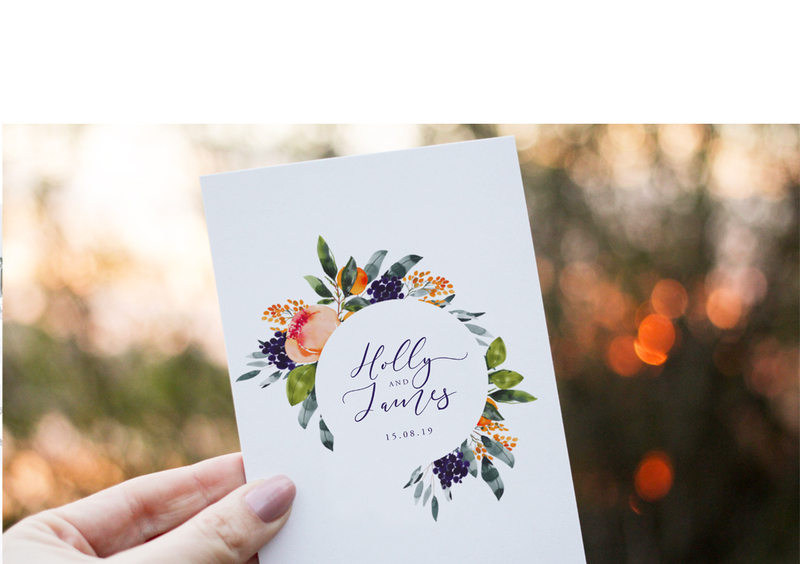 Include your favourite picture from the big day along with your wedding fonts and motif! 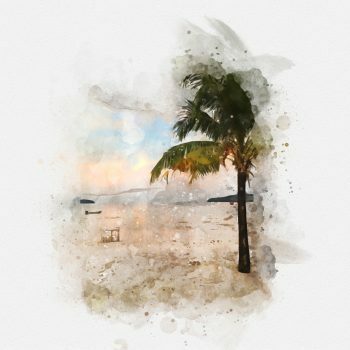 I understand that every couple is completely unique and that your wedding invitations need to reflect this. 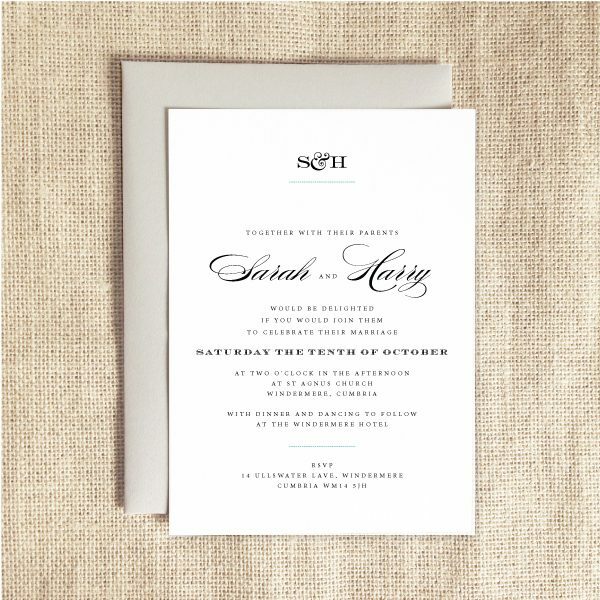 You control every aspect of your wedding invitations, from the colour of the card, to the font, format and wording. 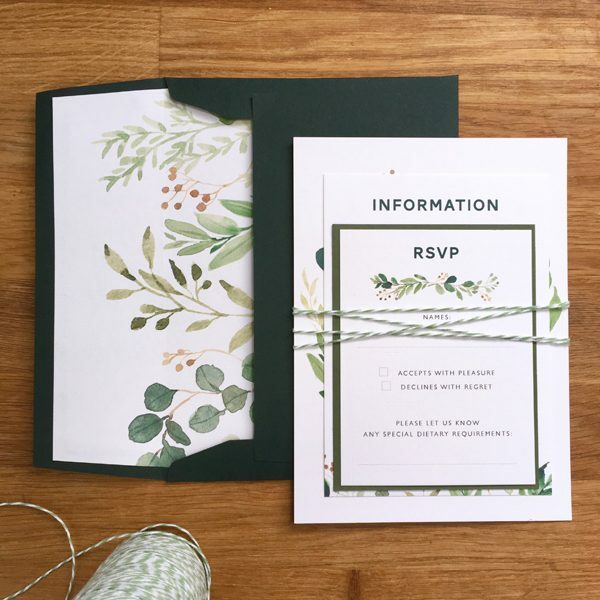 With a wide range of designs and finishing touches to set the tone of your wedding invitations, you get to have the wedding invitations and stationery you’ve been dreaming of. 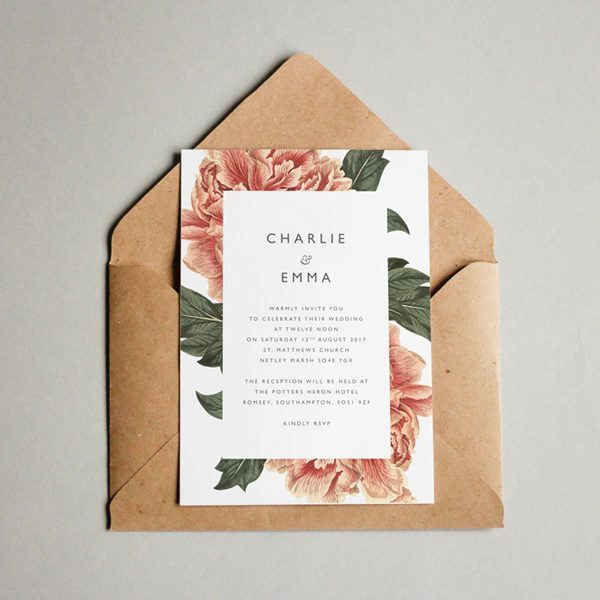 When your chosen wedding invitations look this good, your guests will be incredibly excited for your big day. 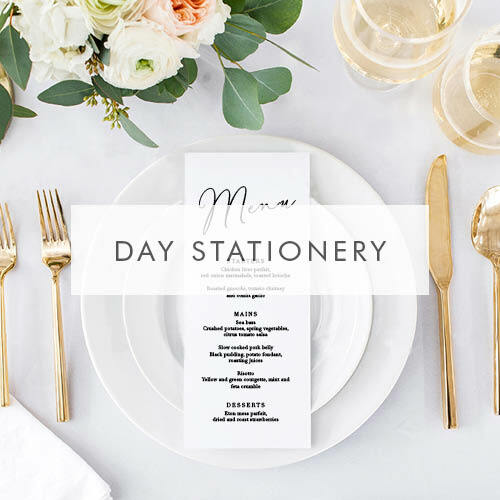 As well as wedding invitations, I create a wide range of day stationery to match your invites, including menus, table plans, place names and more! 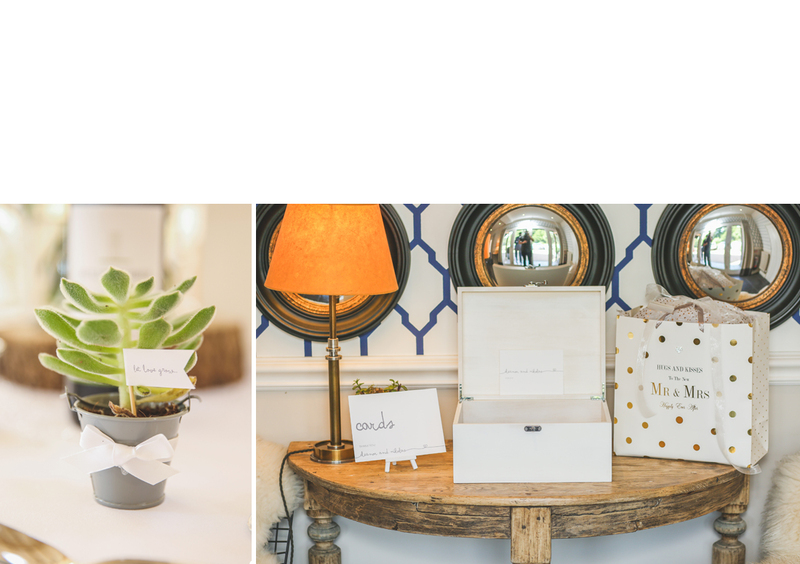 If you’re planning a wedding, you need to quickly and easily design and order your wedding invitations, which is why the process couldn’t be simpler with Olive Weddings. 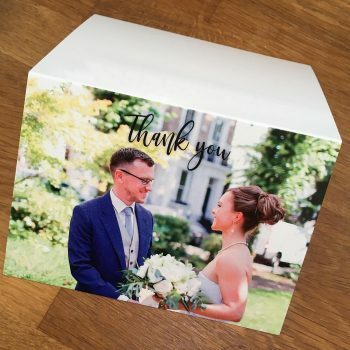 You simply choose your favourite designs and a format to match your budget and order free samples. 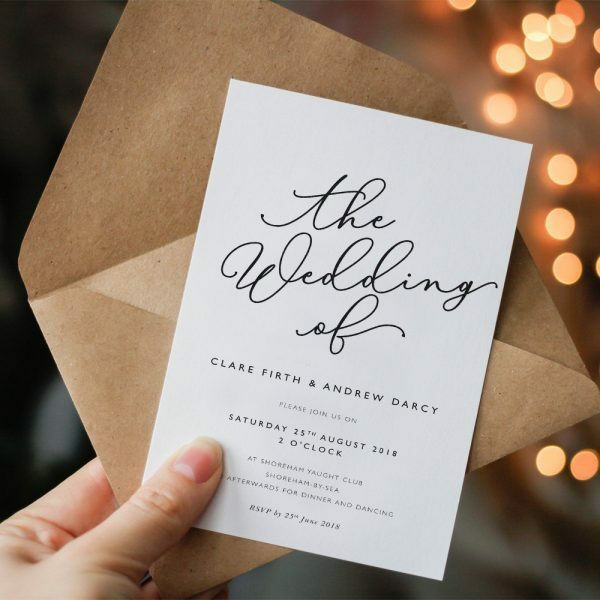 Once you’ve chosen you can order in your choice of font, wording, colours and and your beautiful wedding invitations will start to take shape. 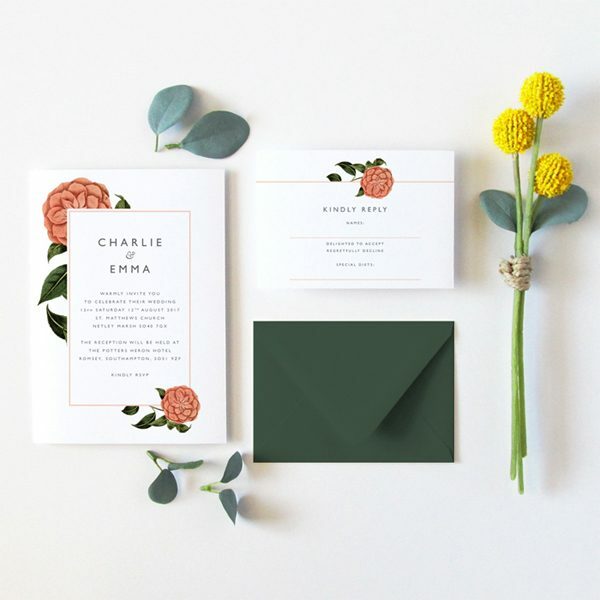 If you’ve found the perfect colour in a piece of ribbon, fabric or card, our colour match service will ensure your bespoke wedding invitations are an accurate match. 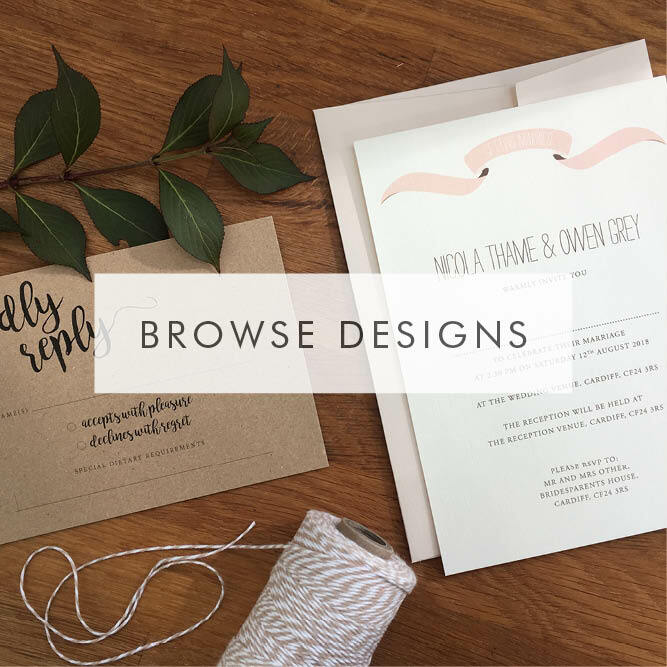 We’ll even suggest alternative and complementing colours for your ribbon or twine! 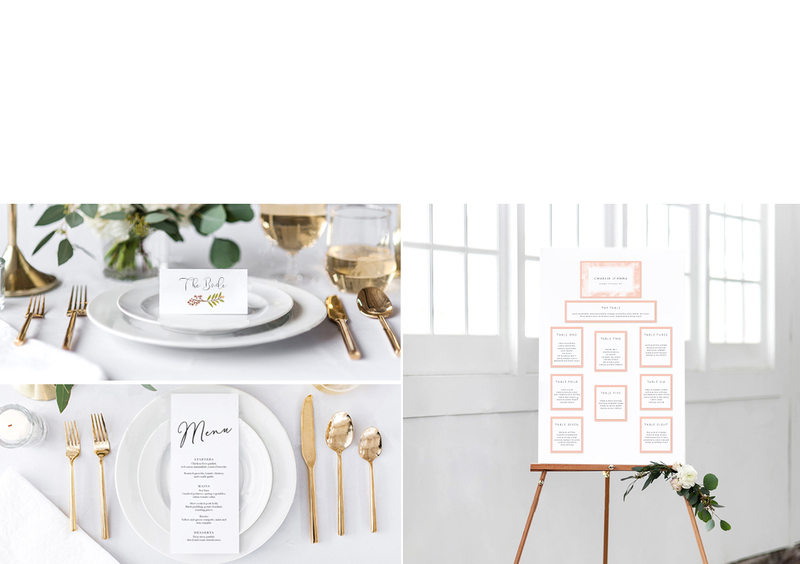 Olive Weddings specialises in offering wedding stationery to couples looking for the elegance and contemporary style of the 21st century. 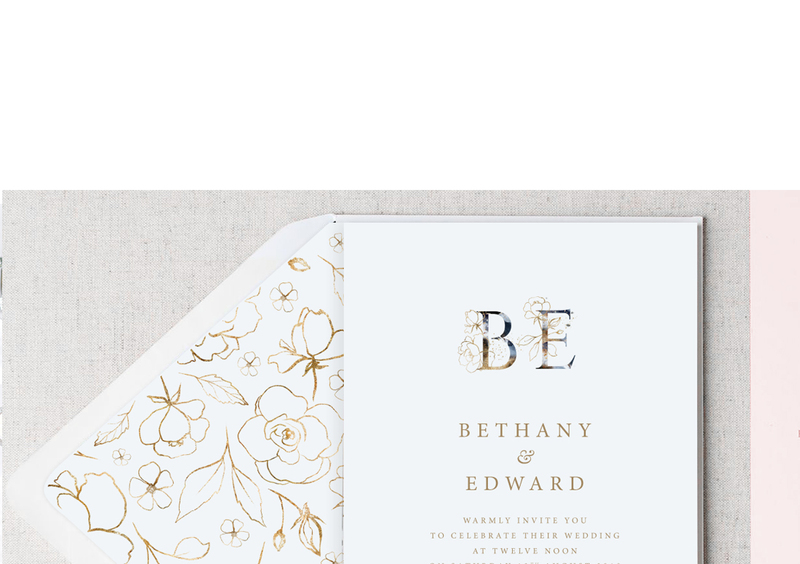 My modern wedding invitations are all completely different, but they’re all incredibly beautiful. 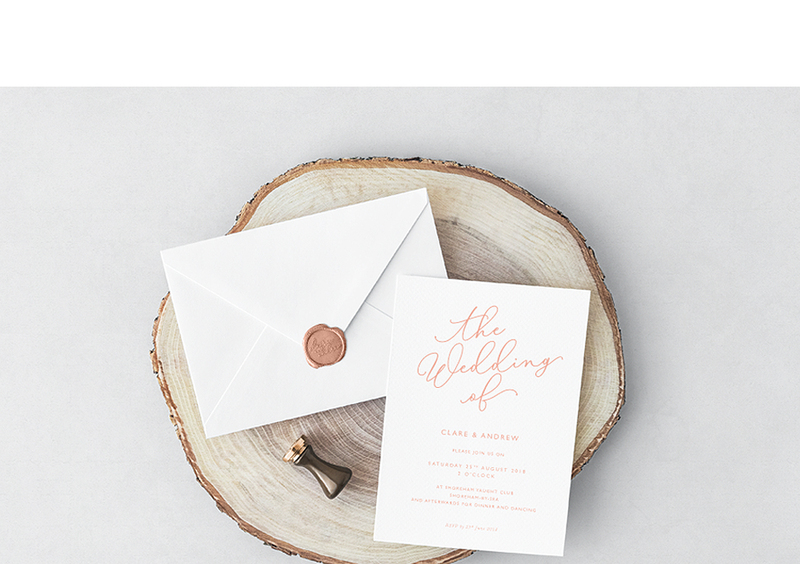 I’m passionate about ensuring you receive your dream wedding invitations without fault and on time to help the smooth planning of your wedding. 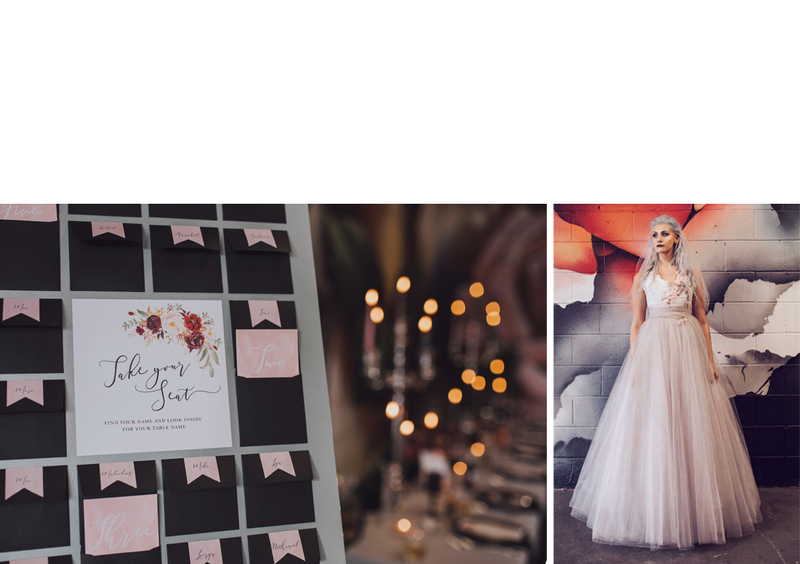 I believe that your wedding is one of the most memorable and important days of your life, and do everything I can to make sure it’s perfect. 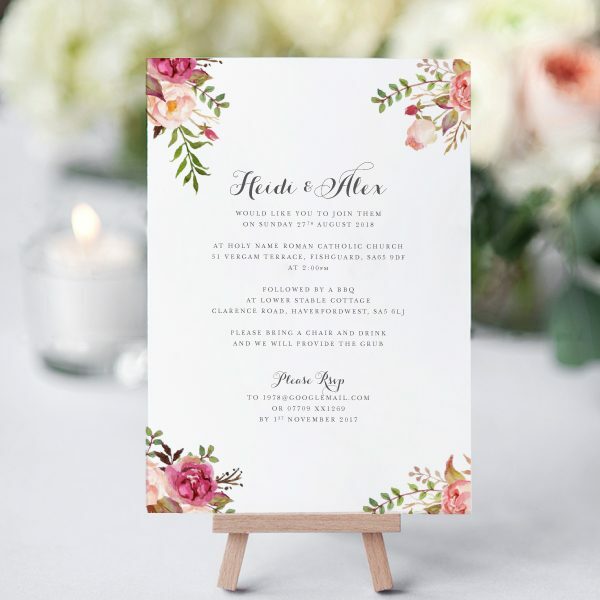 For more information about our bespoke wedding invitations and wedding stationery, don’t hesitate to call us on 07737 361168 or get in touch online today. 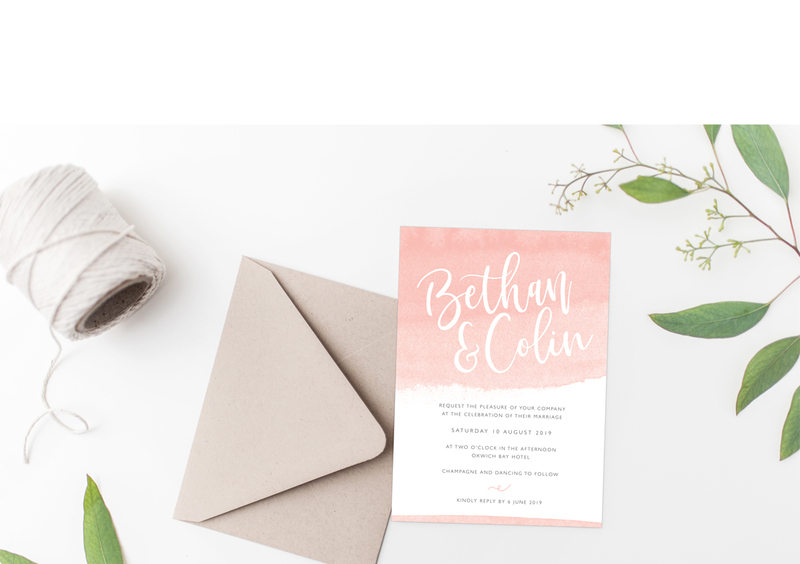 You can order pre-set sample packs to see quality and formats or up to ten free samples in any design, format and colour that you’d like!